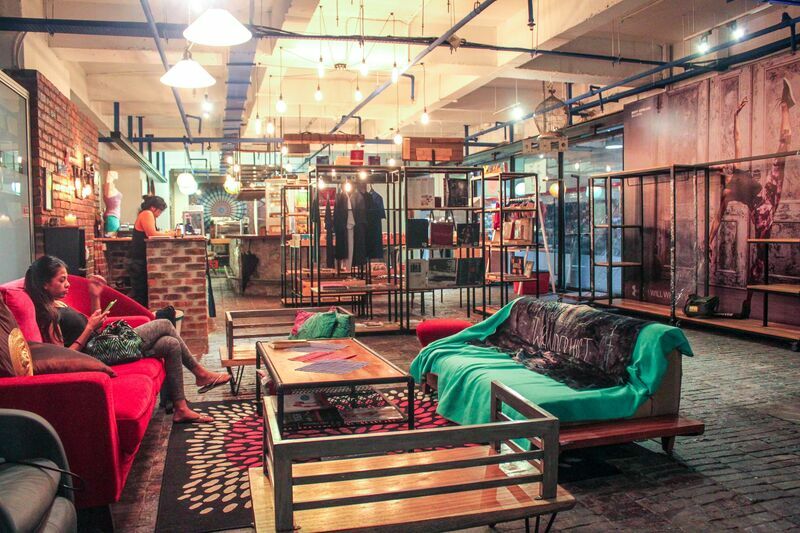 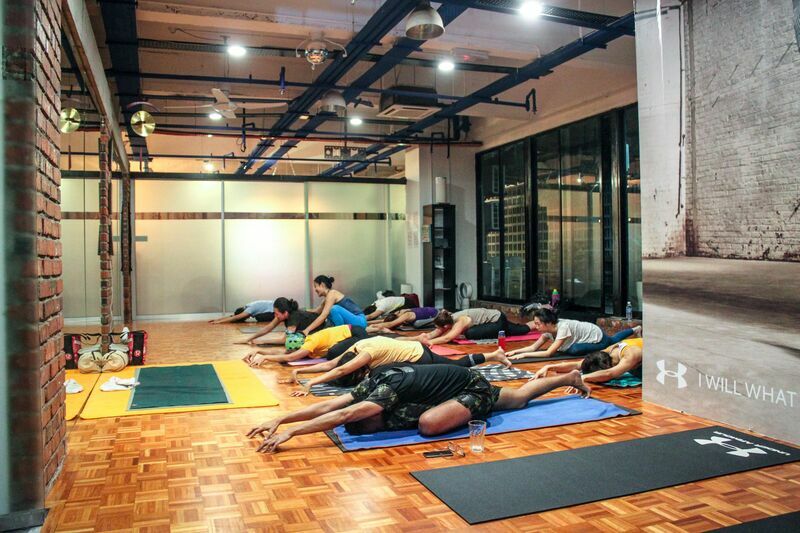 YogaonethatIwant Studios (YOTIW) was founded by Malaysian singer/songwriter, Atilia Haron, and are operating their studios in Damansara Perdana, Shah Alam, and Saville@melawati. 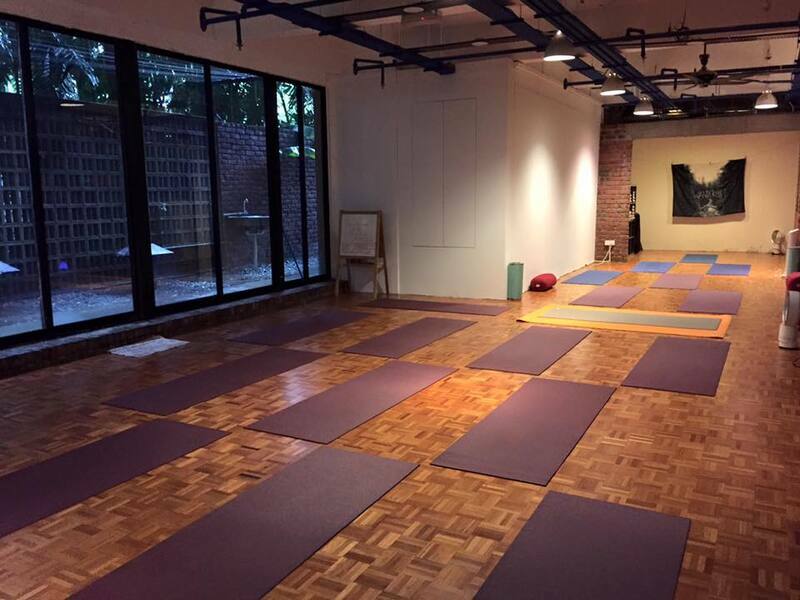 They also partnered up with other studios like #yogabythepool, Fuel Athletics, The After School, and Our Body Space, to provide yoga classes. 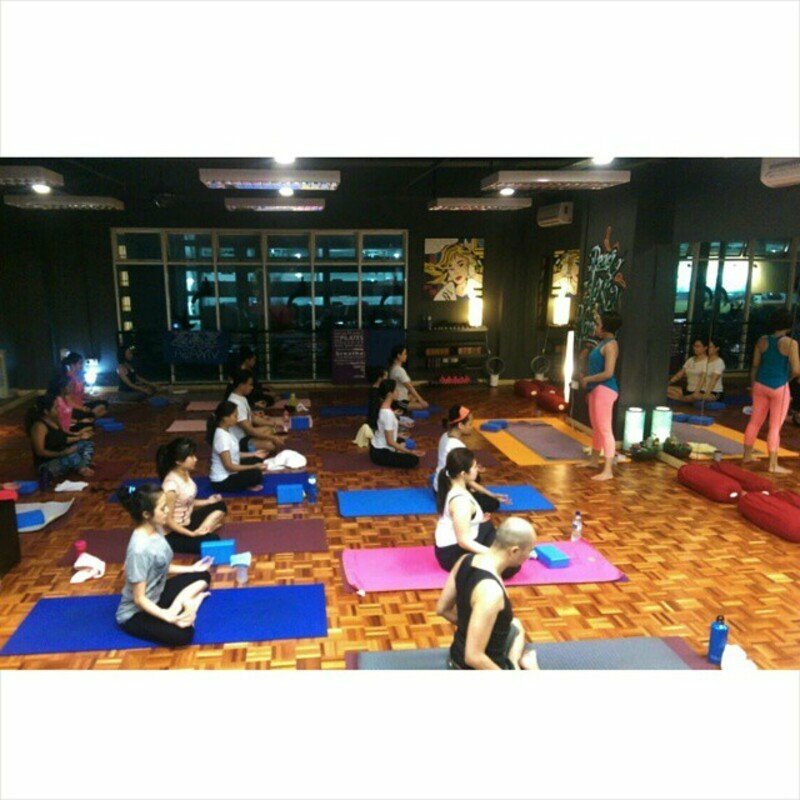 Aside from yoga, YOTIW also offers fitness classes such as Pilates, Zumba, Box Fit, etc. 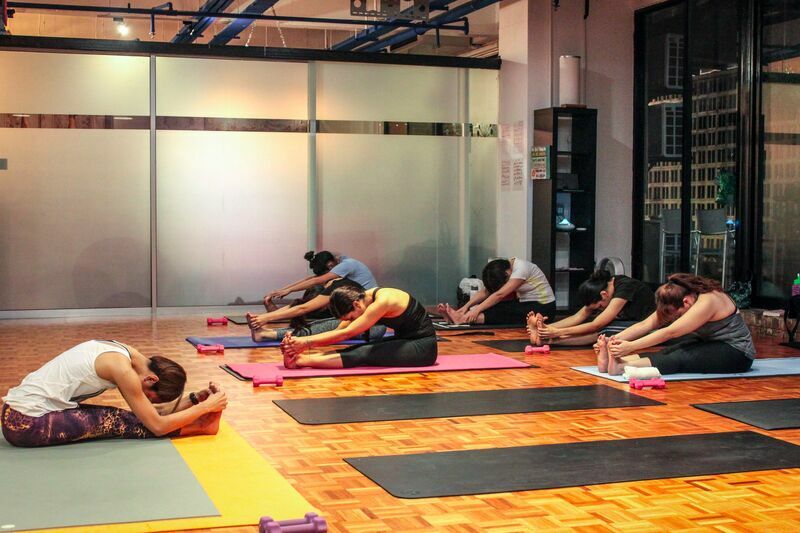 YOTIW aims to create a fun and free-spirited environment where young and old can practice yoga, not only to improve overall fitness but to strengthen mind, body and soul. 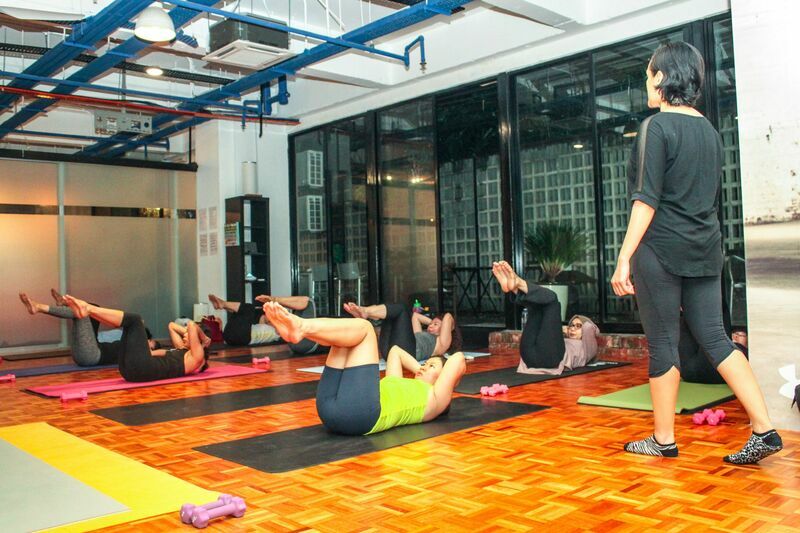 They encourage people to join their community to make new friends, reduce stress, challenge your body, and carry out a healthier life.